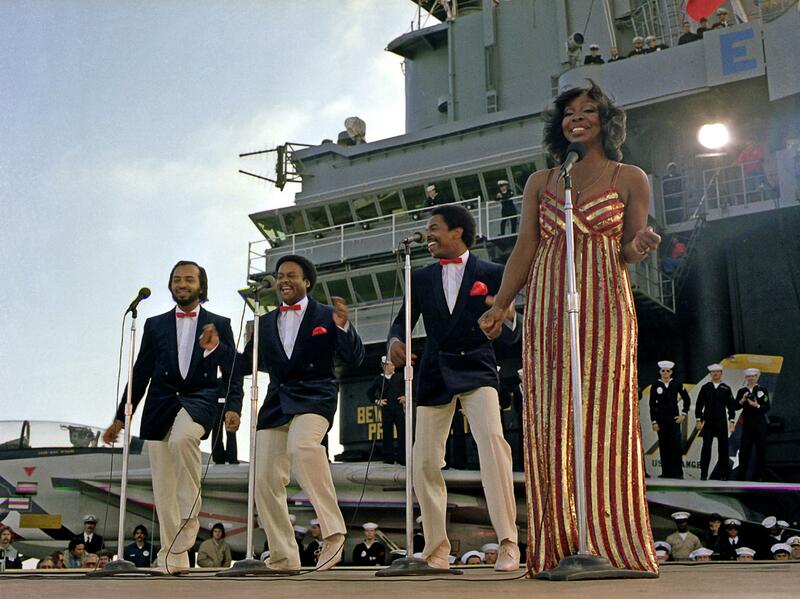 Left to right: William "Red" Guest, Edward Patten, Merald "Bubba" Knight, and Gladys Knight. Today’s Music Minute features singer Edward Patten, who was born on this day in Atlanta in 1939. Patten and his fellow pips never found any solo commercial success before his death in 2005. But without their distinctive harmonies, songs like this may never have become the iconic hits they are today. 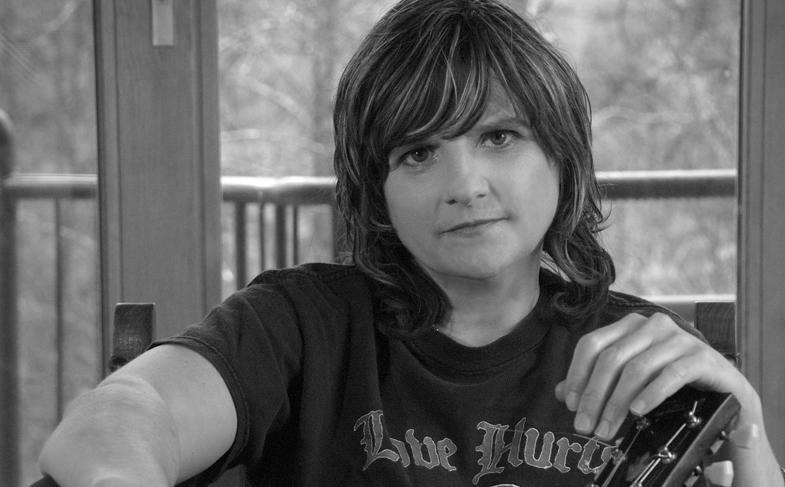 On this day in 1964, Amy Ray of the Indigo Girls was born in Decatur, Georgia. 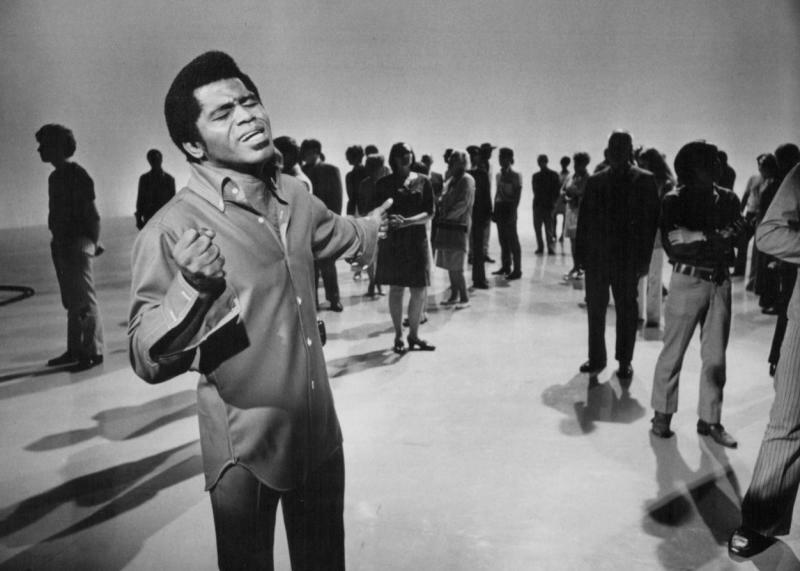 On this day in 1933, James Brown, who lived much of his life in Augusta, was born. Brown’s signature voice and provocative dance moves inspired a generation of future artists. He was inducted into the Rock and Roll Hall of Fame in 1986. We go to Lovejoy, Georgia today to celebrate the birthday of Kokomo Arnold, who was born on this date in 1901. 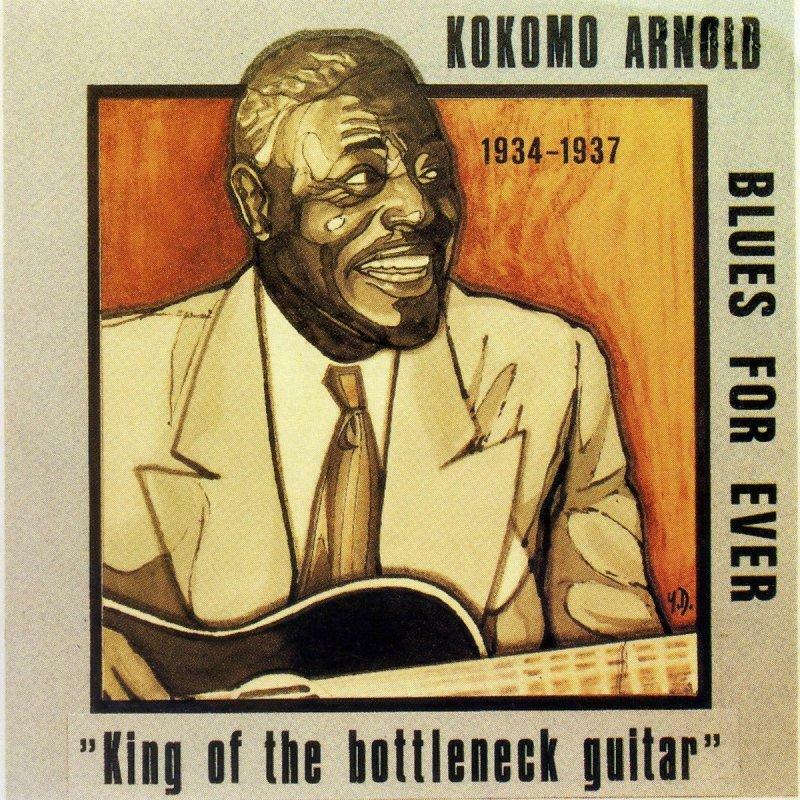 Born James Arnold, Kokomo regarded his career as a recording artist secondary to his work as a bootlegger. As we celebrate the contributions of African Americans this month, we salute a Georgia native son on his birthday: Kokomo Arnold of Lovejoy.